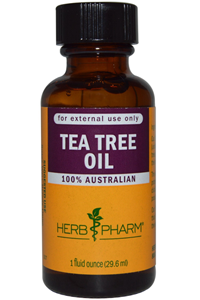 Herb Pharm Tea Tree Oil is derived from the fresh (undried) leaves of Melaleuca alternifolia trees. These trees grow in the wetlands of Queensland, Australia. Herb Pharm hand-harvest the leaves at their optimum potency whereupon they are promptly steam distilled to produce the finest oil possible. Solvents are never used. Herb Pharm Tea Tree oil is low in cineole (less than 7%) so is gentle on the skin and mucous membranes. 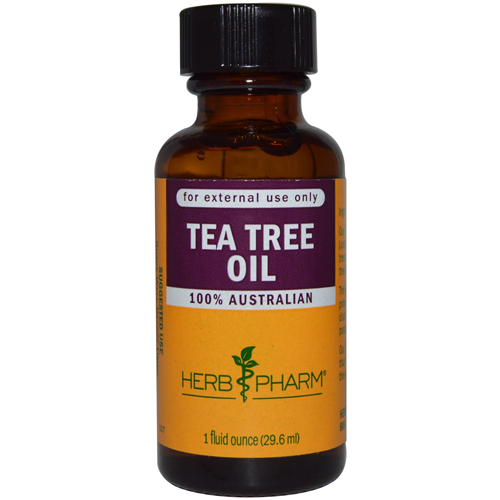 Tea Tree Oil has long been used for treating a wide variety of medical conditions. Contains Tea Tree essential oil.